The Royals District is winning the battle for the streets following a massively successful AFL 9s Summer League at Beatty Park, in which more than 250 players scrapped for street cred on Wednesday nights. 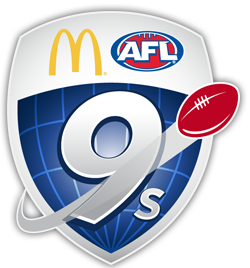 AFL 9s, which is proudly supported by McDonalds, is now expanding to include an Autumn Super Series on Monday Nights at Coolbinia Reserve. 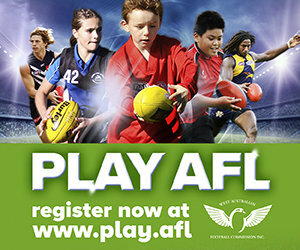 McDonalds AFL 9s has been a smash hit in the Royals District, with Beatty Park setting the scene for 24 sides to go head-to-head in the Summer Super Series. Beatty Park is destined to expand its scope to a winter and summer series to claim more ground in the battle for McDonalds AFL 9s supremacy. 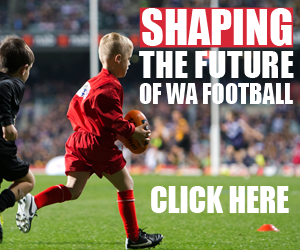 But, Royals District isn’t stopping at Beatty Park with Ellenbrook and Perth CBD now in its sights for a potential McDonalds AFL 9s Summer Super Series.